L. Leslie Brook was one of the best British children’s book illustrators of his time. 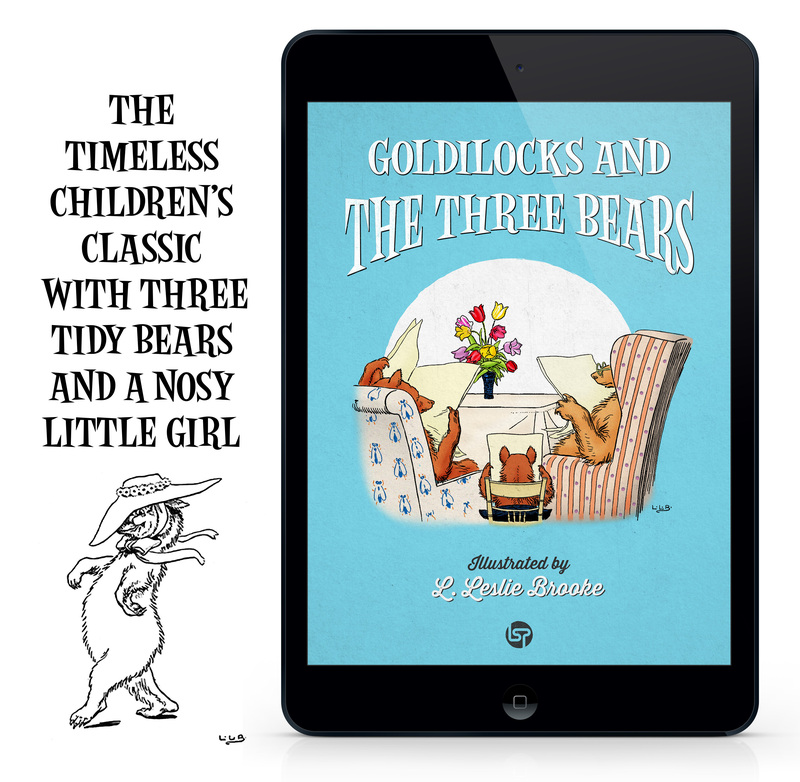 The classic about Goldilocks and the three bears was one of his most accomplished works. It was first published in 1905 by Frederick Warne and Co. in London.